Rajinikanth puts an end to speculations and say's Tamil Nadu needs to change the politcal system. 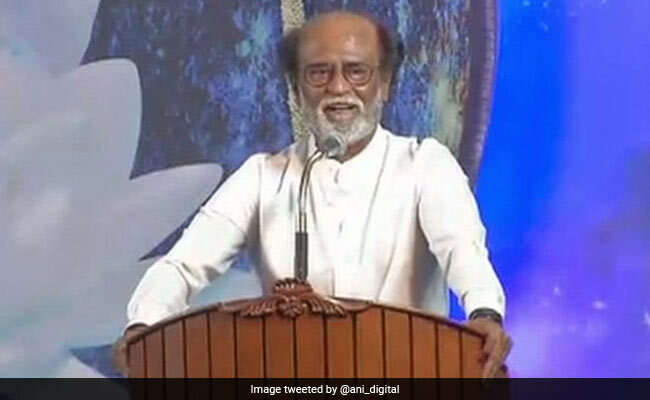 Chennai: Superstar Rajinikanth, who has kept his fans guessing on his plunge into politics, has finally announced his decision to enter politics. He said, "I do not want carders. I want watchdogs." 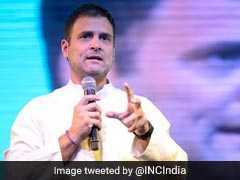 He also said that his decision is the need of the hour and that he will start his own party in the upcoming elections. 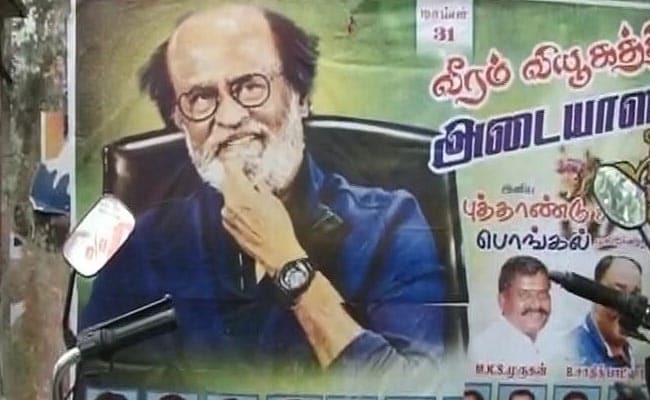 For many months, Rajinikanth has been cryptic about his entry into politics. In May, he triggered fan frenzy when he said, "If God wills it, I will enter politics tomorrow". Pointing to what he called a low in Tamil politics over the last year, he said, "If I don't make this decision now, then I will have let people down, the guilt will haunt me". 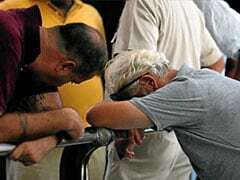 The death of AIADMK's iconic leader J Jayalalithaa last December is seen to have left a vacuum in Tamil Nadu politics. "It is time for political change. We should change the system. We want an honest and caste-less politics." He went on to say that "We will tell people that if we cannot deliver what we promised and we will resign in three years otherwise." The superstar has spent the last five days meeting with his fans. "I will do my duty... it is time. We will change the system," #Rajinikanth declared in Chennai. 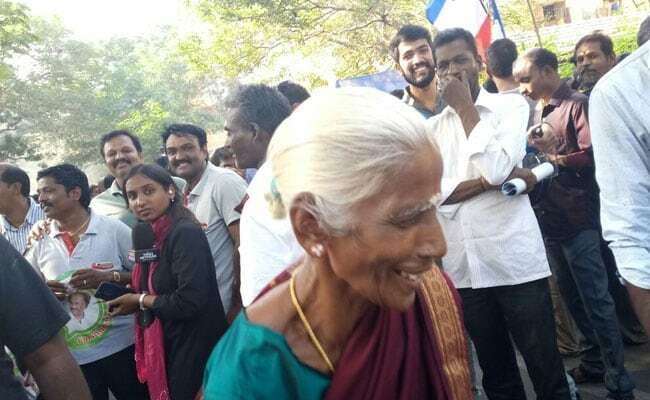 68-year-old Sundarambal breaks into a dance as fans celebrate post Rajinikanth's announcement. 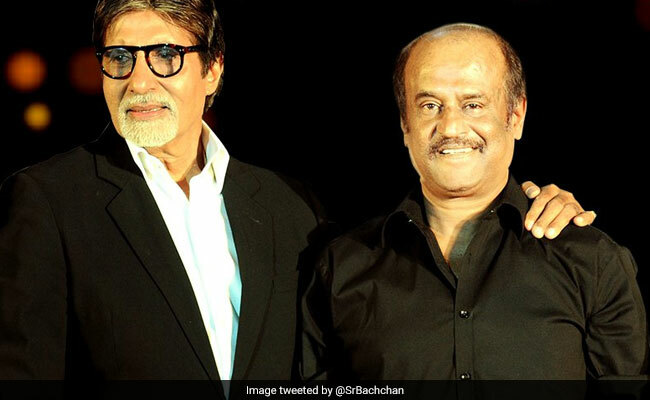 Amitabh Bachchan gives his best wishes to Rajinikanth. "I'll push for spiritual politics without caste or religious leanings," Rajinikanth said. "If I come to power and am not able to deliver in three years, I'll resign. Democracy is in a state of distress in the state." Actor Anupam Kher tweets wishes. "I will tour and meet people later. I thank Kamal Haasan and others for their greetings," said Rajinikanth as he arrives at his Poes Garden Residence. Superstar Rajinikanth greets fans outside Raghvendra Mandapam after announcing his political entry. Tamil Nadu's state BJP President Dr Tamilisai Soundararajan congratulated Superstar Rajinikanth. Actor Kamal Hassan congratulates Superstar Rajinikanth for announcing his political debut. A party created from watchdogs is what will help us. Watchdogs are the ones who question everything that is wrong. One should not discriminate while they want to seek justice. I will be the head of all these watchdogs and see if each of these watchdogs are doing their duty, says Rajinikanth. Big personalities are scared of media and I am a child. I should be scared. Anything I say becomes a debate. Cho Ramaswamy warned me, I should be scared of the media and I take his words seriously. He should have been here to support me now, say's Rajinikanth. "The Chief Minister post came to me a long time ago, I kept it away back then. I did not have the intention of the getting the post of CM when I was in my 40's. I do not want to enter politics just for the sake of the post". He say's " All the people should be there with me. It's not an ordinary thing and it's not easy to have a political party. " "My decision is the need of the hour. The events in Tamil Nadu are shameful. People are now laughing at Tamil Nadu. If i don't make a decision now, then i would let down the people. The guilt will haunt me. Everything needs to change. The system has to change. I want to bring a good governance", say's Rajinikanth at the Raghavendra Mandapam. Fans have started celebrations with Superstar Rajinikanth's announcement. Rajnikanth says that ," If we will not deliver within three years, we will resign." Further says, "We will think good, do good and all things good shall happen. " I'm ready to form party and contest all Tamil Nadu seats in next assembly elections. Ending day's of suspense Rajinikanth say's " My entry into politics is definite. It is confirmed. I will enter politics. " "Wait for ten minutes for my announcement," says Rajinikanth as he leaves for Ragavendra marriage hall. 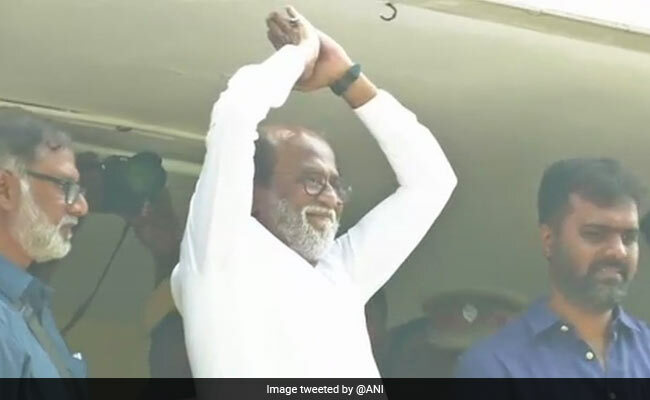 "I will make the announcement after reaching Sri Raghavendra Kalyana Mandapam says Rajinikanth as he leaves from his Poes Garden residence in Chennai," says news agency ANI. "Rajinikanth will have the support of women voters for sure," says fans outside Ragavendra marriage hall in Kodambakam, Chennai. On screen he can do anything. But once the cameras move away, Rajinikanth has a remarkable down-to-earth persona. 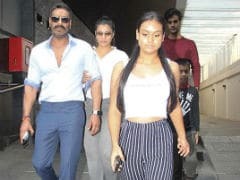 "(Because) nobody pays me to act in real life," the superstar, who enjoys a demigod-like status among the legions of his fans, said last year. "Whatever the decision our beloved Thalaivar takes, we will support him. He knows how to do and what to do," says a fan at Kodambakam where Superstar Rajinikanth will make his announcement. Big Rajinikanth announcement: For months, the superstar, whose fans call him "Thalaivar" or "Ultimate Boss", has been cryptic about his plans. His pronouncement in May led to a frenzy - "If God wills it, I will enter politics tomorrow". 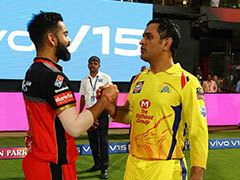 In October, it was his wife Lata Rajinikanth who predicted that a "lot of change" would happen when her husband joins politics. 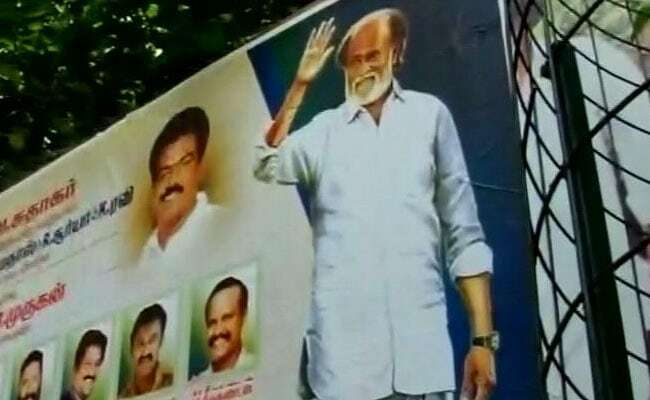 Posters in Chennai that say if Rajinikanth takes the political plunge, he will be the next chief minister. 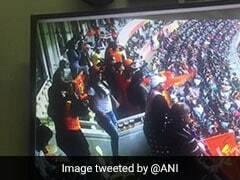 "From 12-12-2017, we are all not his fans, we are all his cadre," Abdul Mallik, a fan, told NDTV. 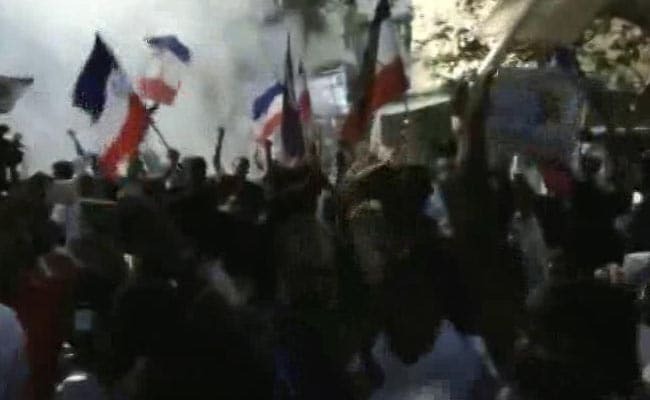 "Long live Rajinikanth," chant Superstar Rajinikanth fans ahead of his arrival. 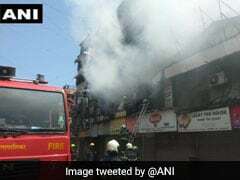 Rajinikanth expected to leave his Poes Garden residence in the next few minutes. Fans gathering in large numbers at Raghavendra hall where Superstar Rajinikanth will make his much awaited announcement. Rajinikanth has towered over southern films like a colossus for four decades and enjoys a demigod status among his legion of his followers. Today's announcement is to be made at the Raghavendra marriage hall in Chennai.